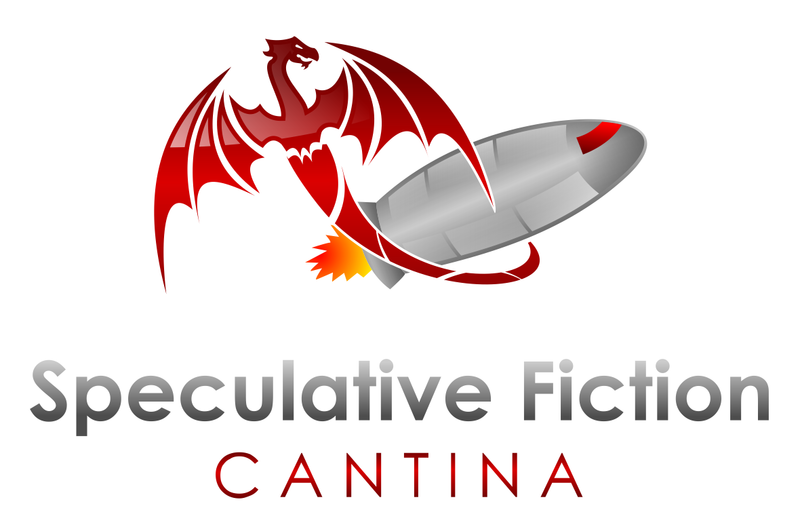 Today on the Speculative Fiction Cantina we are pleased to welcome writers J.D. Horn and Aaron J. Wallace. J.D. Horn was raised in rural Tennessee and has carried a bit of its red clay with him while traveling the world, from Hollywood to Paris to Tokyo. He studied comparative literature as an undergrad, focusing on French and Russian in particular. J.D. also holds an MBA in international business and worked as a financial analyst before becoming a novelist. 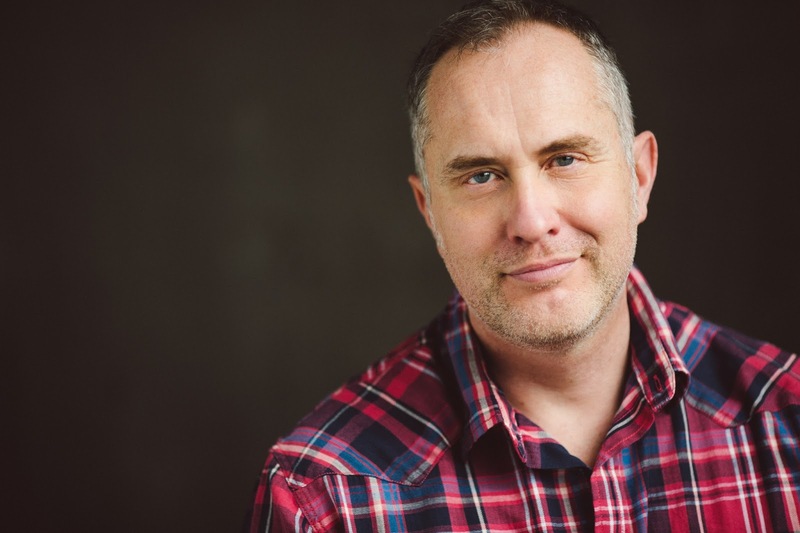 Along with his spouse, Rich, and his furry coauthors, Duke and Sugar, J.D. divides his time between Black Butte Ranch, Oregon, and San Francisco, California. Previous titles in the bestselling Witching Savannah series are The Line, The Void and The Source. 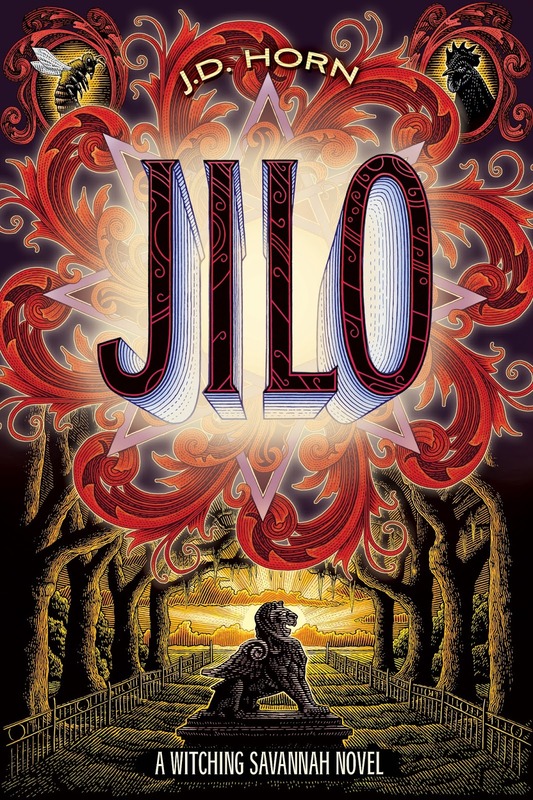 The latest title in the series, Jilo, is a standalone prequel. 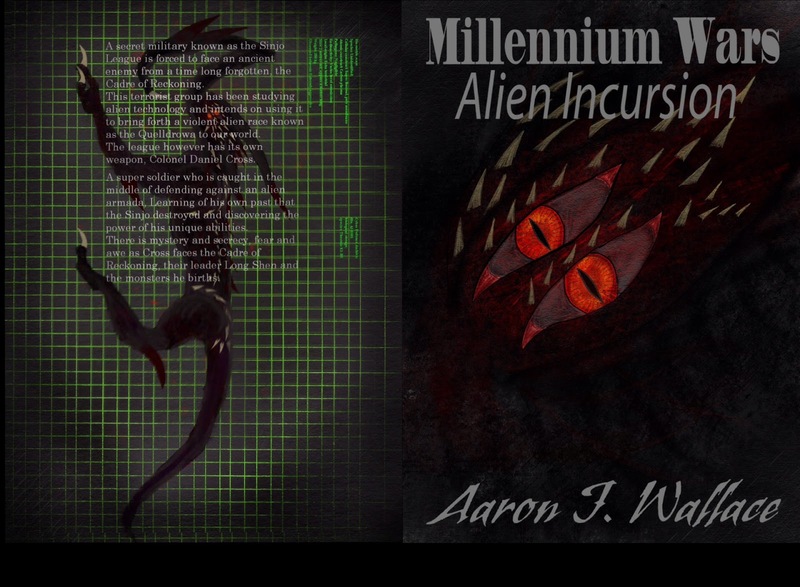 I grew up in Australia and I started writing the Millennium Wars series when I was 13 years of age. It was just a short story back then and under a different name. The story was mostly written just for fun amongst friends when we were bored in English or Japanese class. They wrote their own stories and we would read each other’s work. 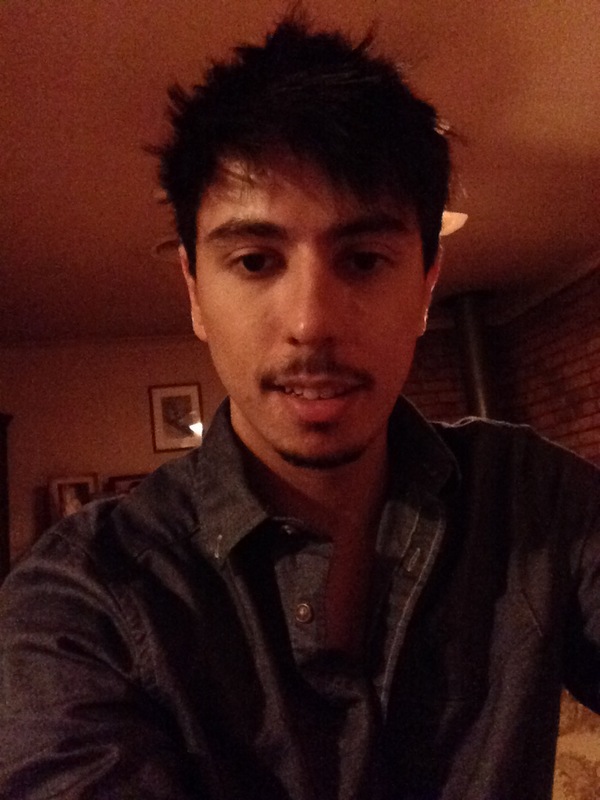 I didn’t think about publishing until I was 16, when someone recommended that I should. However I didn’t know how and nor did I have the money. After saving enough money and overcoming some frustrating life challenges I was able to publish the book. I was 23 by this time, I had already written 3 books in the series and rewrote the first manuscript several times. Now that I have a book that I can be proud of and a solid storyline, I have begun rewriting the whole series. To this current date I am about 3 quarters through writing the second book. It’s going to be called The Millennium Wars: Rise of Sion, and it’s going to be about Humanities entrance into the galactic war with the Quelldrowa. The Sinjo build warships, explore new worlds, new alien species with their own story of conflict are introduced and some history of the Millennium War is revealed. That aside, it will also be introducing a few new characters, one of which will be as an anti-hero ally/foe who will play a critical role in the war to come. From Today's show: Dark Matter Might be Primordial Black Holes.